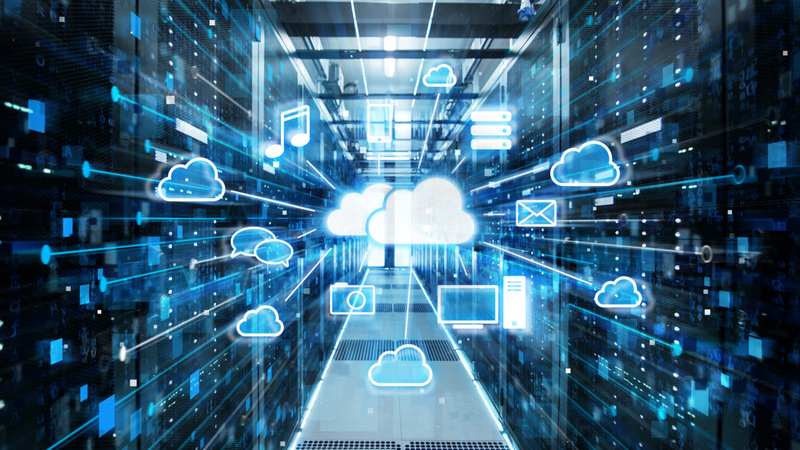 Enterprises that ignore the massive change shift that the cloud can bring to every aspect of the way they work face a shaky future, one so uncertain that they may not survive. So says Ashish Mohindroo, vice president of Oracle Cloud. Mohindroo issued this warning at the Boston stop of the Oracle Cloud Day roadshow this November. Mohindroo warned that “No industry is immune” to the changes being wrought by the cloud. He believes, in the words of Shore, that “IT is currently in the midst of a once-every-20-years tectonic shift,” by moving to the cloud. The last major change was in the 1990s, when client/server computing gave way to the Internet. Accelerating the shift to the cloud, Mohindroo says, are other technologies, including artificial intelligence, machine learning, blockchain, autonomous software, the internet of things and great improvements in human-interface design. Without the cloud, these services operate separately from one another, he said, and so enterprises can’t take advantage of them. Their competitors will, though, putting them in danger. 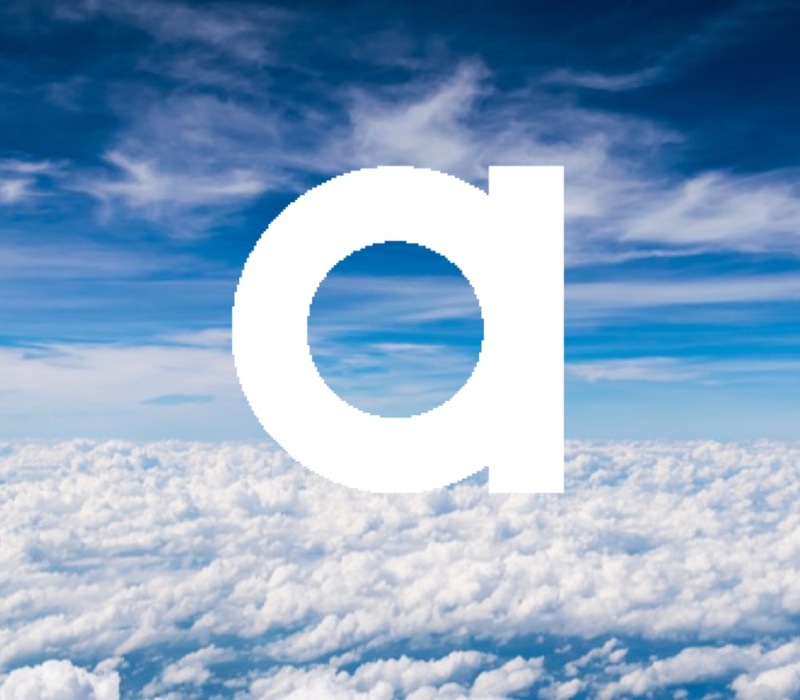 Alpha Cloud is built on Amazon Web Services, and does all the work of installing and maintaining server software needed to run your Alpha Anywhere applications, letting you to focus on building business applications. Servers are managed for you, making it easy for you to create testing and demo environments, and easily deploy multiple applications to multiple versions of Alpha Anywhere. That means less cost, less work and more scalability, allowing you to focus on building applications rather than managing infrastructure. For details, watch our Alpha Cloud launch webinar and check out our limited time introductory offer to get onto the Alpha Cloud. What is Server-less Computing and Why is it Exciting?